Harry here LOVES his walkies. 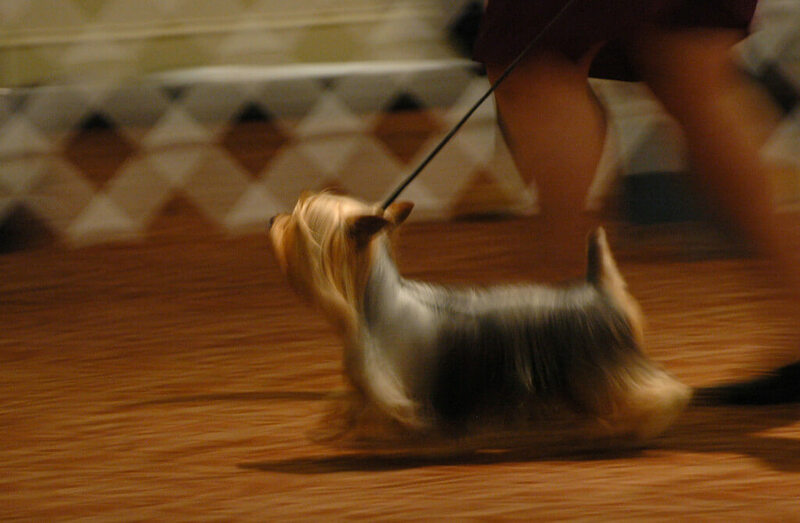 Leash training small dogs can almost seem too easy. Maybe that’s what can make it hard!